Are you looking for a way to gently cleanse your skin and start the moisturizing process while still in the shower? The secret is in the sauce… err.. I mean beauty bar! The older I get, the more I realize that knowing the ingredients in the products I use on my skin truly matters – and the simpler the better. Yes, it all starts with a healthy diet and an active lifestyle, but if you want to ensure that your skin stays radiant, you have to choose the right products to do the job. 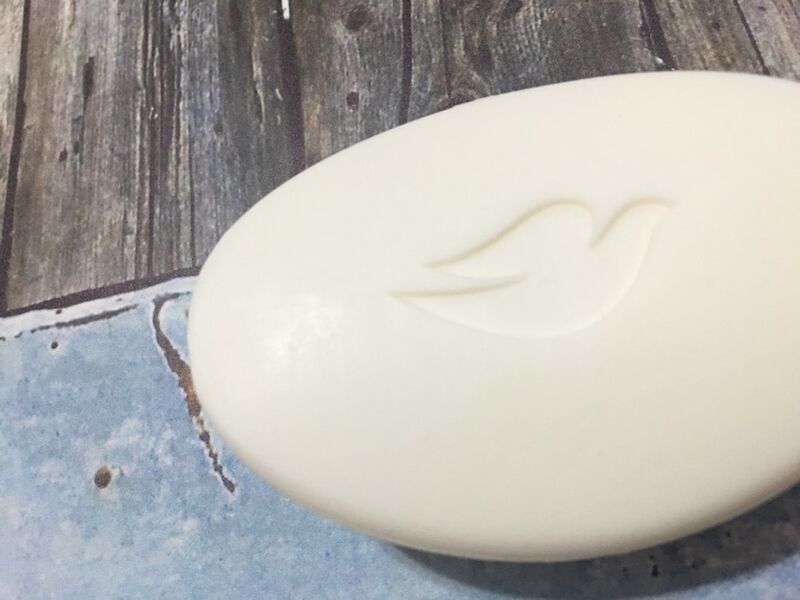 Dove Beauty Bar, with ¼ moisturizing cream, has a gentle cleansing formula and gives softer, smoother, more radiant looking skin vs. ordinary soap. My beauty routine is a give and take and that goes for my time in the shower as well. I needed a product that not only takes away dirt and grime, but also helps my skin maintain it’s natural moisture? After several attempts, I landed on Dove White Beauty Bars and haven’t looked back since. There are so many reasons why you should make the switch as well. 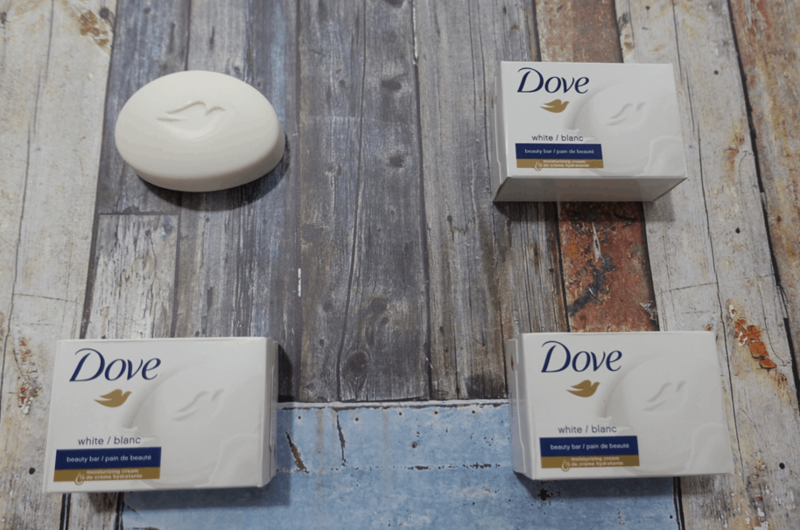 If you are looking for softer and smoother skin, I have a few great reasons why you should consider Dove White Beauty Bar for you and your family. Dove Beauty Bar launched in 1957 and as someone who is a true beauty buff that is a very powerful statement to hear. This bar has been providing smoother skin to women for over half a century. There’s something really powerful about knowing that this product is THAT GOOD to last THAT LONG. I always look for long lasting brands like this. You know that they deliver what they promise. Some ordinary soaps can leave a light film on your skin that will make you feel dry after use but Dove White Beauty Bar with ¼ moisturizing cream does just the opposite. You will leave the shower with softer, smoother feeling skin! There are so many wonderful scents available for the Dove Beauty Bar. Some of my favorites are warm vanilla and cucumber and green tea! The beauty bar is available for daily use on your face, body, and hands. An all-in-one! Last Friday, I went to a party and wore a sleeveless shirt. 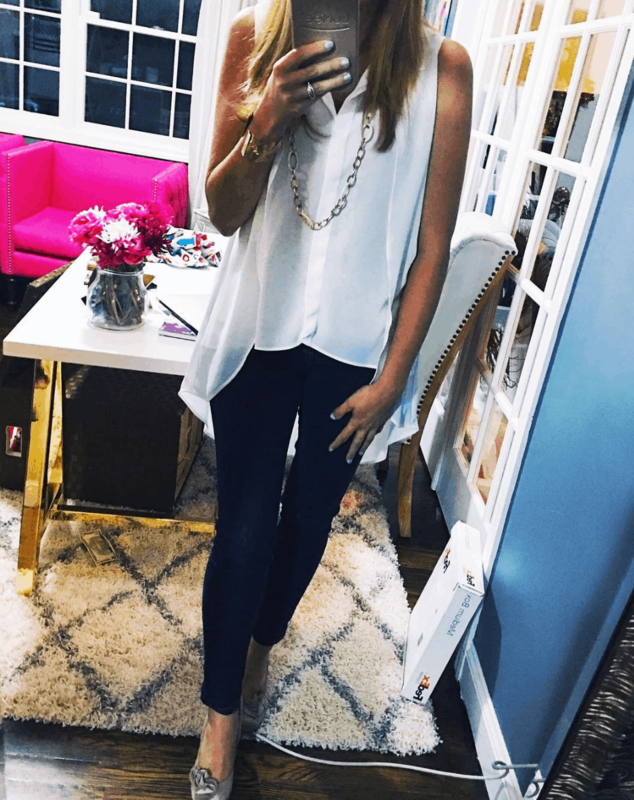 With three kids, I rushed out of the shower, threw on my clothes and headed out the door. I forgot to moisturize. If I’m being honest with you, I skip this step often! It just skips my mind. But despite the fact that I was wearing a sleeveless shirt, I knew that my skin was still smooth. I did the work in the shower. This classic cleansing formula is the #1 Dermatologist Recommended bar! 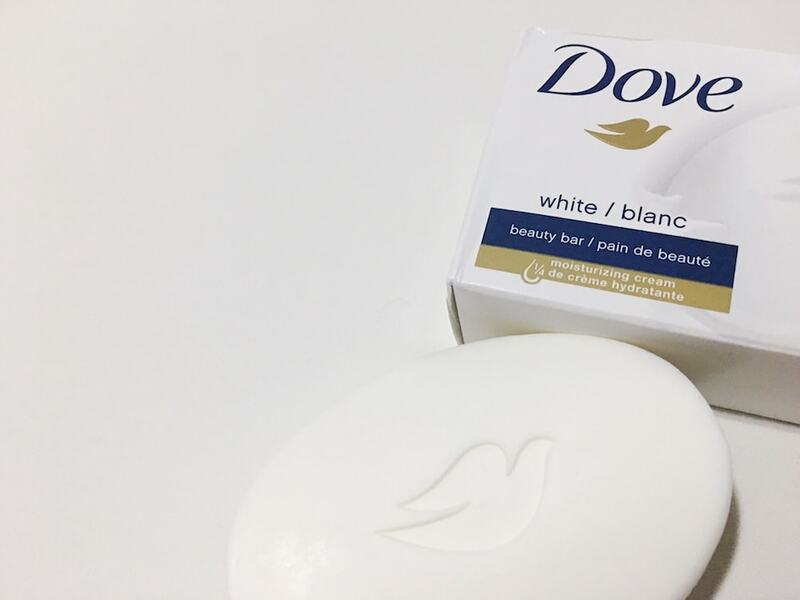 Dove White Beauty Bar’s mild cleansers help your skin to retain its natural moisture rather than stripping it away. Not only that, but this Dove beauty bar even helps to replenish nutrients that are lost during the cleansing process. Total bonus! For more information, visit Dove.com. Sometimes it is the simple things that can help with skin the most. I need to check this out. I have not tried a Dove bar but have used their body wash and love it. I am sure I would love this. I love the fact that this is dermatologist recommended. That is one thing that I look for when I buy soaps. I love a soap with a good long lasting scent. I need to give this a try – I’ve always been impressed with DOVE products. I love Dove beauty bar. I’ve been using it for years, and it really helps keep my skin soft and healthy. I love using Dove bath bars. My skin usually feels soft afterwards and I don’t have to use a lot of lotion afterwards. I had no idea the Dove Beauty Bar came in so many different scents. That is good to know because I love soaps that smell great. I already use it and have for quite some time. I will never use another brand of bar soap. I have been a huge fan of Dove for years. I think it is the best soap for my skin. My husband likes the Dove for Men products too. We are huge fans.